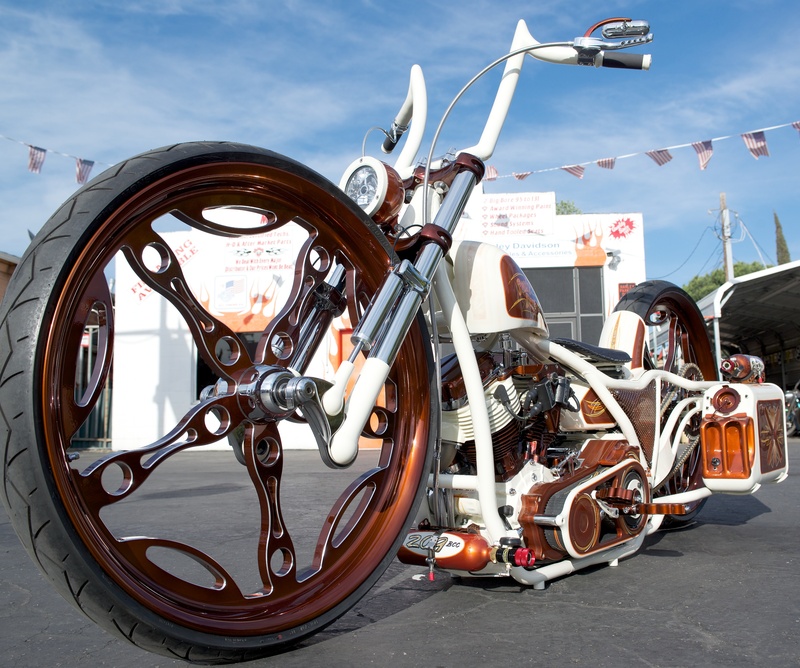 Bobbers, baggers, choppers and everything in between. From mild to wild, we do it all. If you can dream it, we can build it! Being the best means it's more than just a job... We LIVE this stuff. It's what we do! 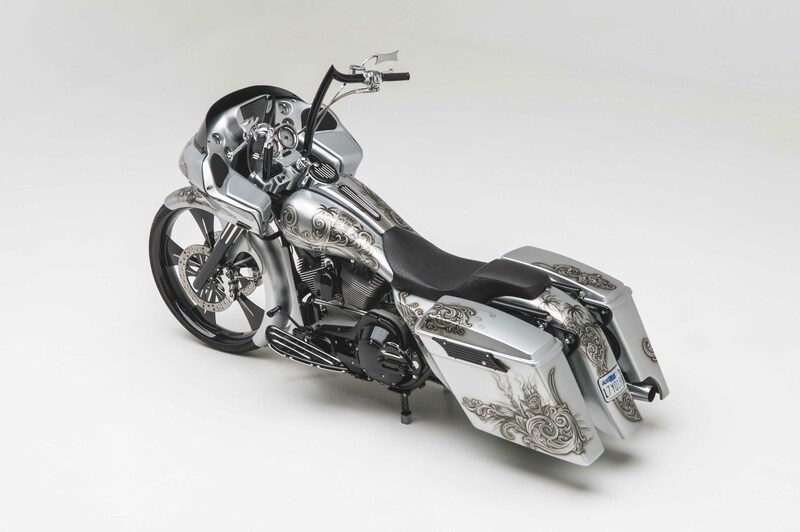 From custom bars, bikes, parts, and apparel. 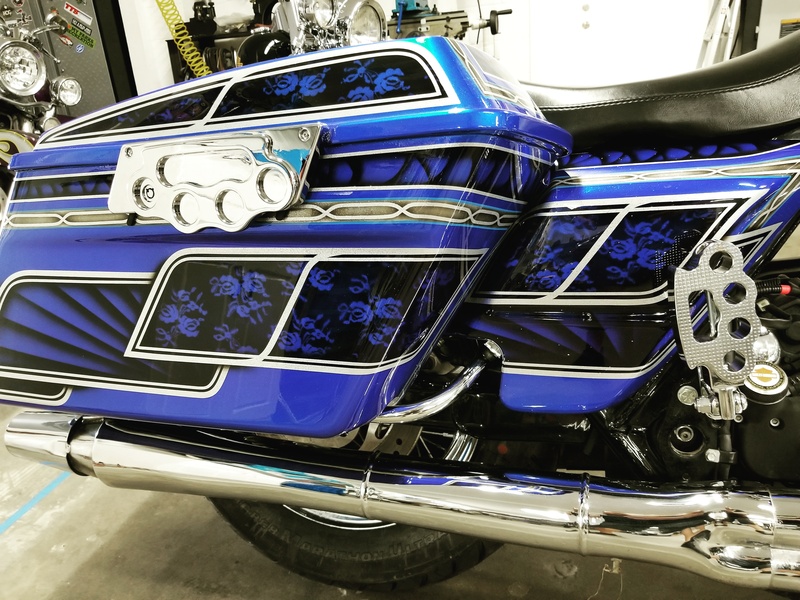 We'll make your bike badass, and make you look good too! 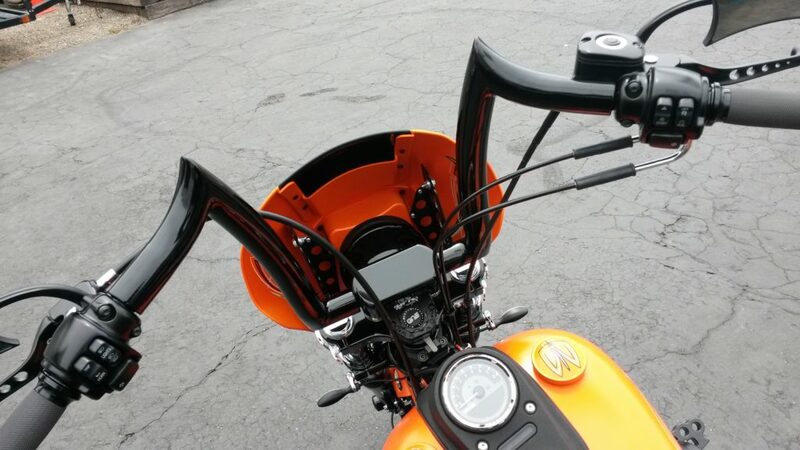 Binford's Meathook handlebars are built for every Harley. Quality is second to NONE! 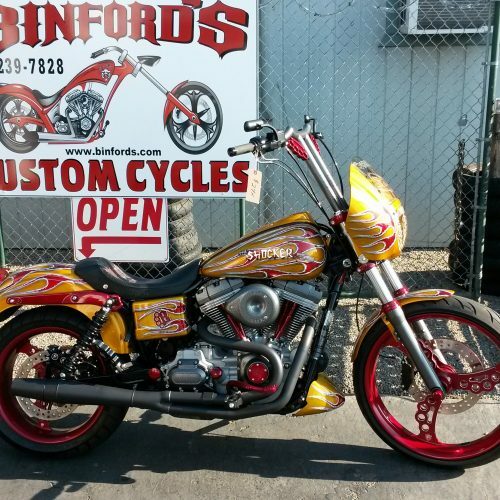 Binford's paint program is second to none. Juicy paint is WHAT WE DO! 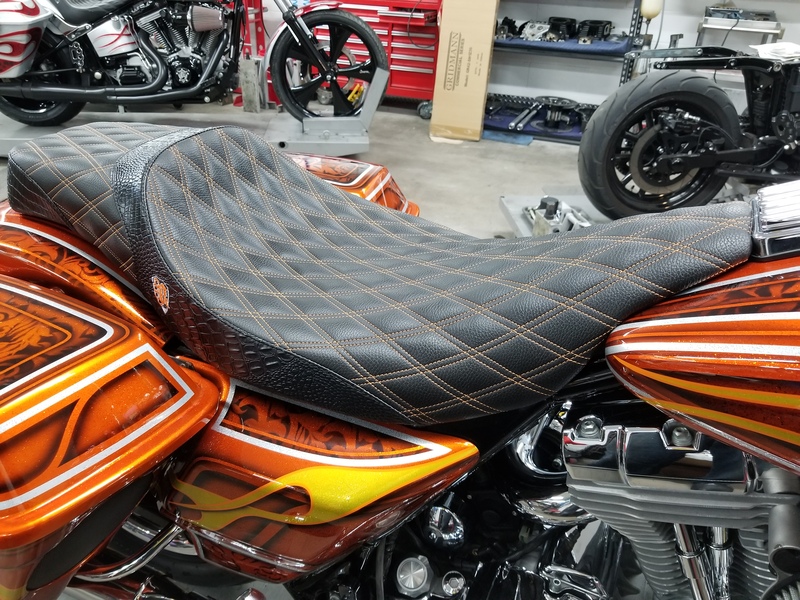 Not only built for style, but rider's comfort is first and foremost. IF YOU CAN DREAM IT, BINFORD'S CAN BUILD IT! Great people doing great things in great ways! Don't be regular, be CUSTOM!!! Best crew around. They build you what you want, not whats on the shelf. This place is awesome! Great people, great prices, and the BEST parts for your bike! 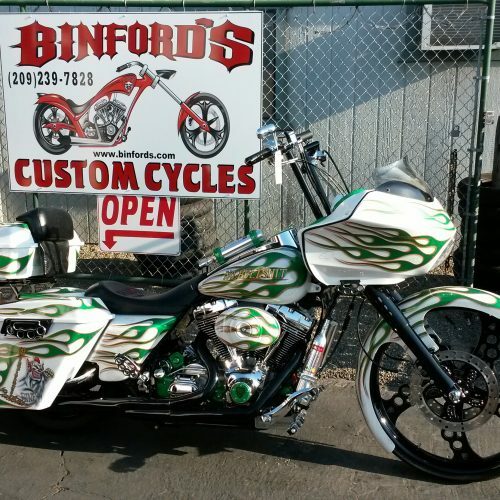 Binford’s Custom Cycles has been on top of the Harley and custom bike game, and serving Nothern California for over 20 years. The shop is located in California’s central valley, just a short drive from the bay area and Sacramento. We are a full service shop and offer every aspect from basic service work to full customization. 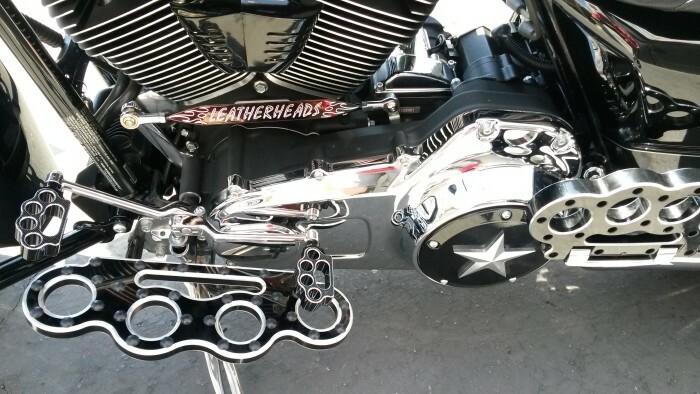 Our work ethic is second to none and your bike will be treated the way we would want our own to be. The techs at Binford’s are Master Tech certified, and their work is meticulous. 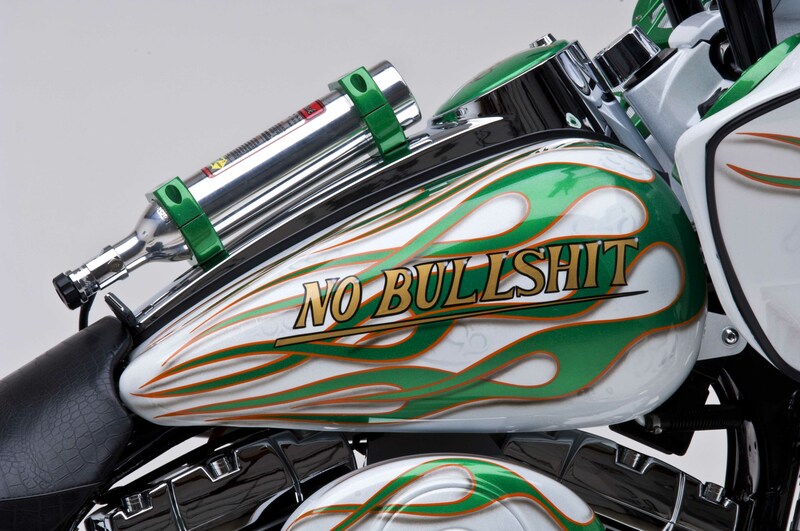 We are proudly producing some of the fastest, and best built motors in the motorcycle business today. Our paint jobs and stereo systems are award winning, and done in house. 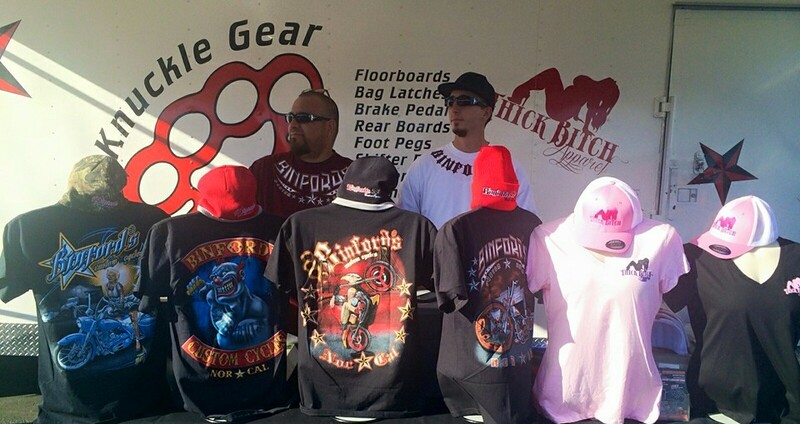 We also offer a full line of apparel, riding gear, and helmets. As well, Binford’s has formed relationships with all major insurance carriers and specializes in insurance work. If it’s just some advise you need, Paul, the owner is happy to do that as well! 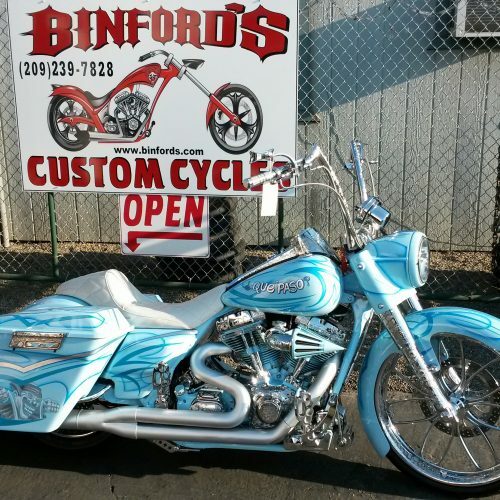 Thanks for visiting our site and we hope to be able to serve all of your motorcycle needs in Nor Cal and beyond.